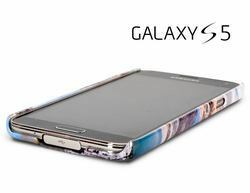 You really do need a cover for your brand-new Samsung phone. You have invested a lot of money in this devilishly clever device and the last thing you want to do is drop and smash it. So the cover is a given. But the good news is you do not have to use one of the designs the manufacturer offers. 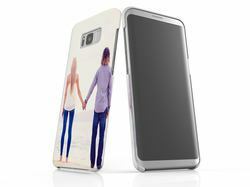 You can design your own photo case. The case is gloss-finished and fits securely onto the phone. It has the expected cut-outs for charging leads, buttons, headphones and camera. And you can make it your own unique case. 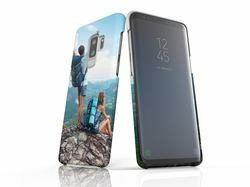 Samsung provides the software and you can put your own design on the case in minutes online, even on a mobile. You can add multiple photos, text and clipart. The case you design is the only one in the world. What are you waiting for?